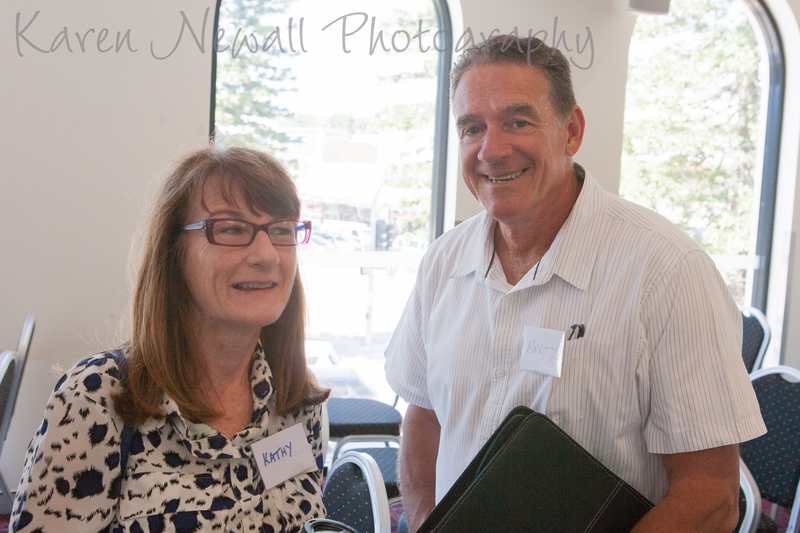 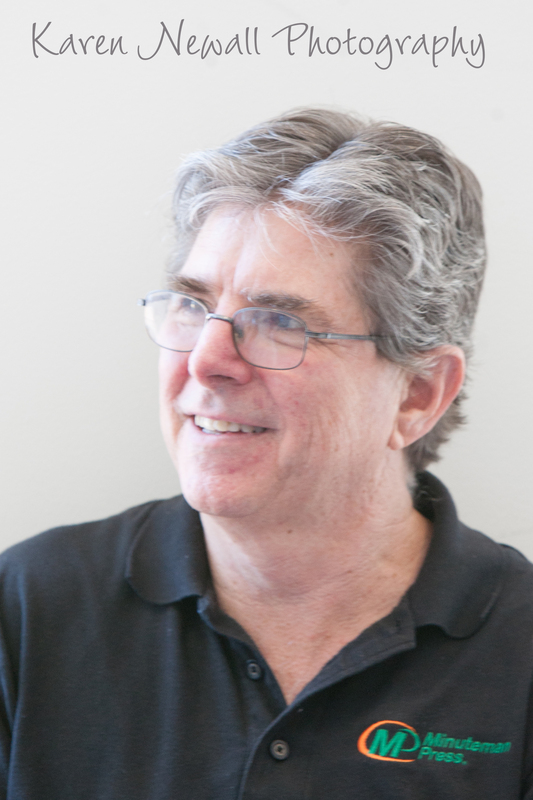 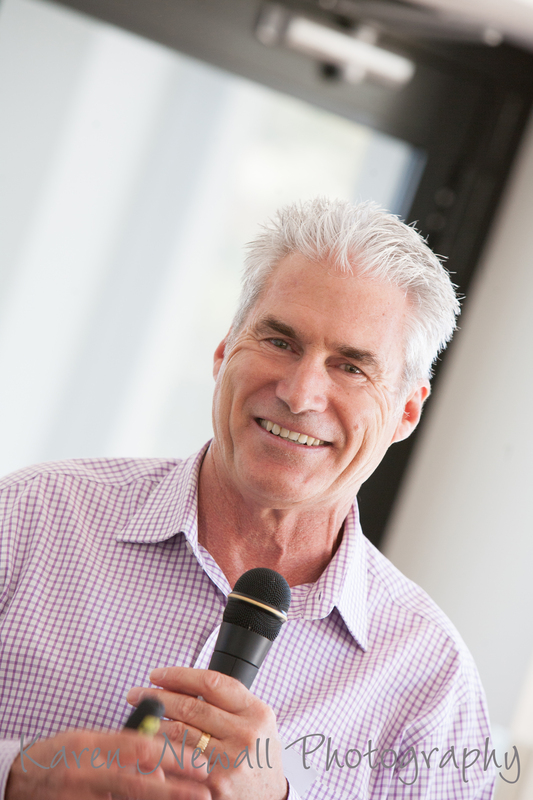 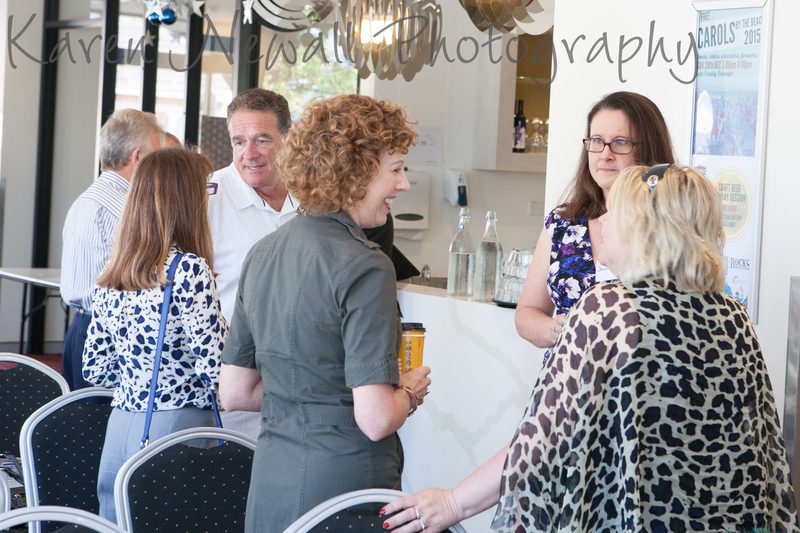 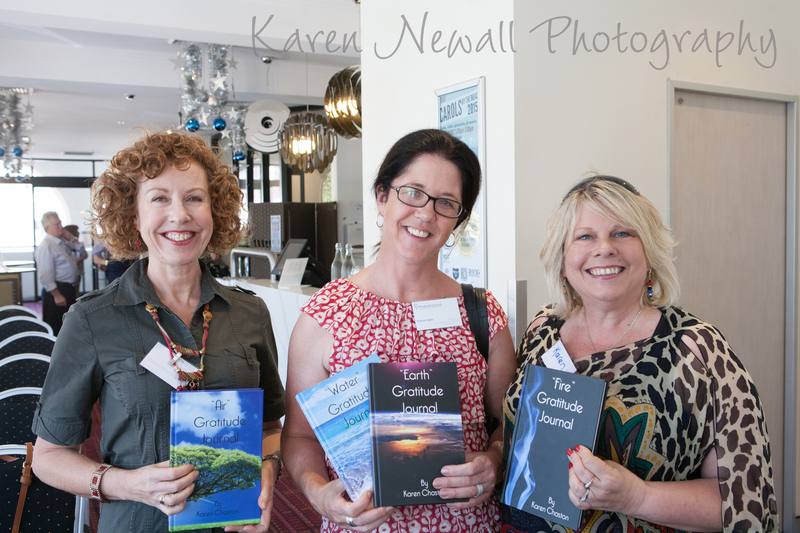 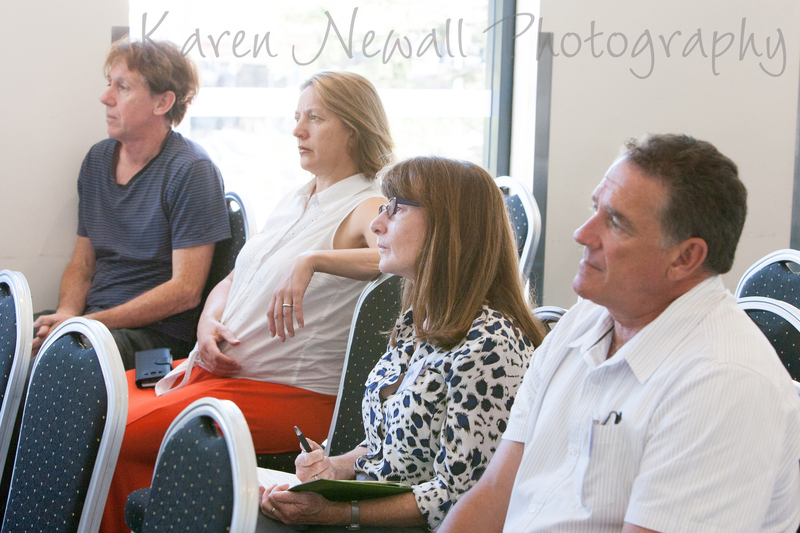 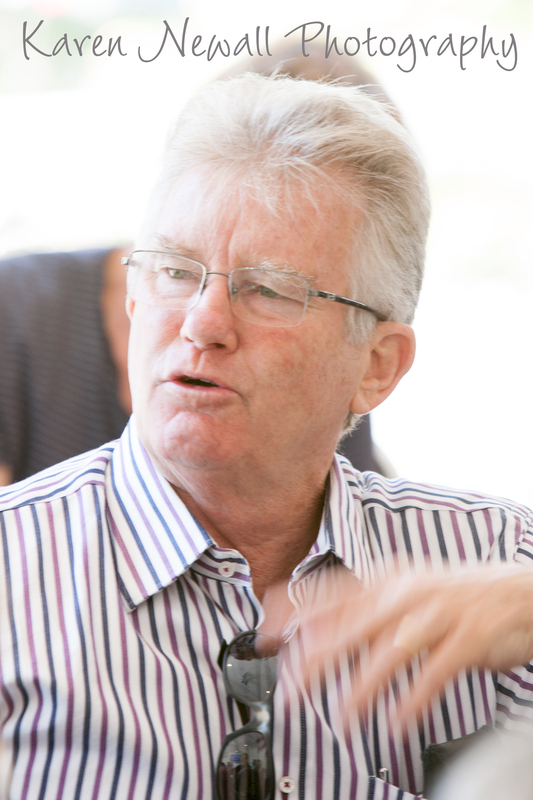 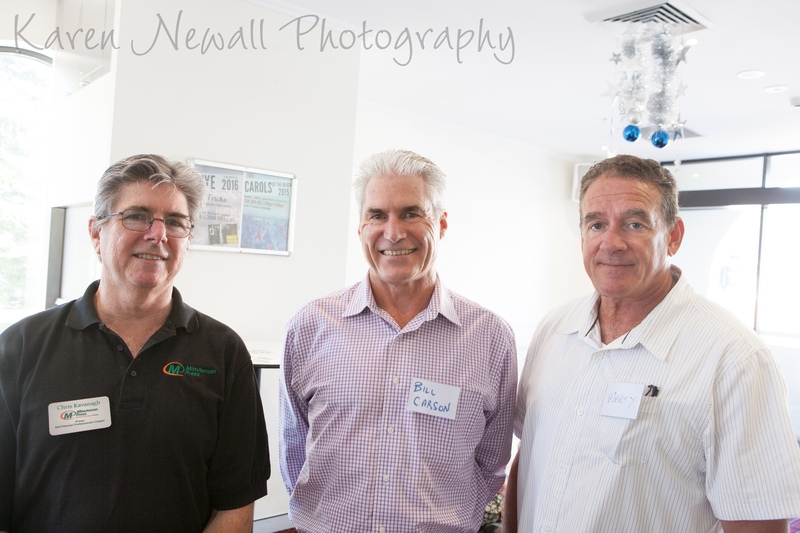 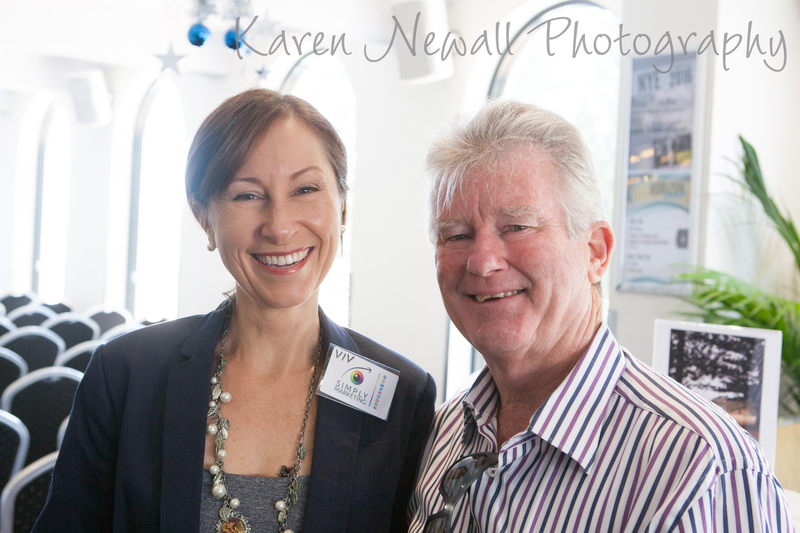 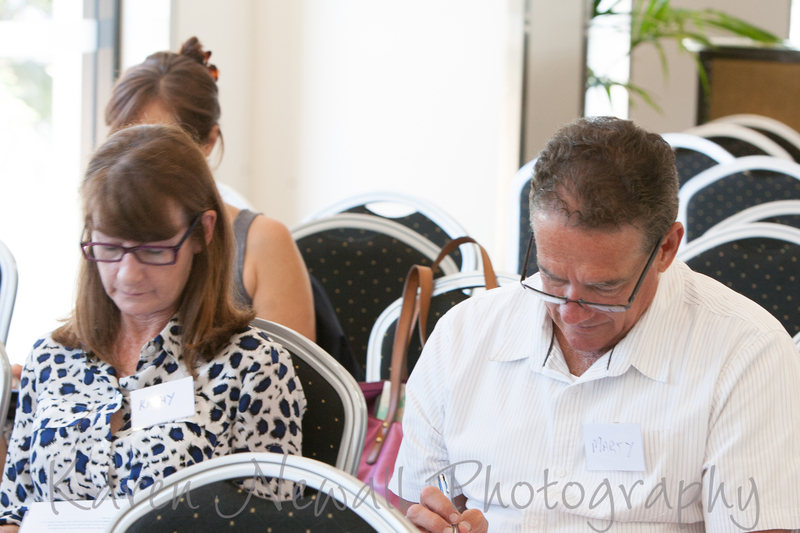 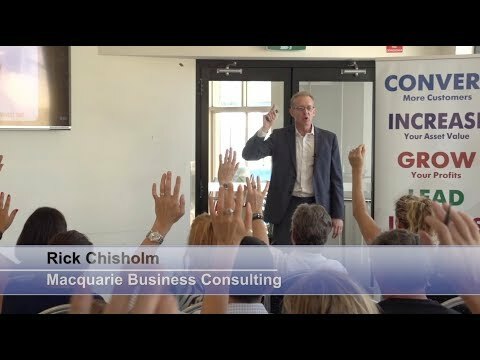 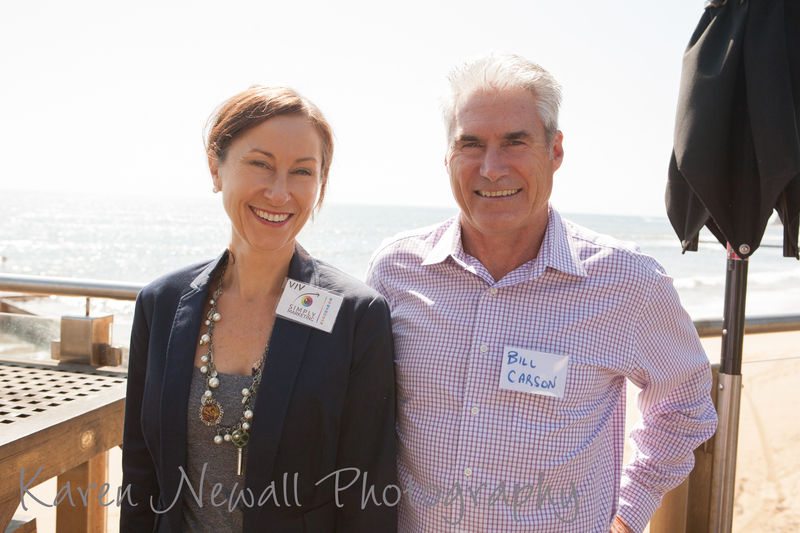 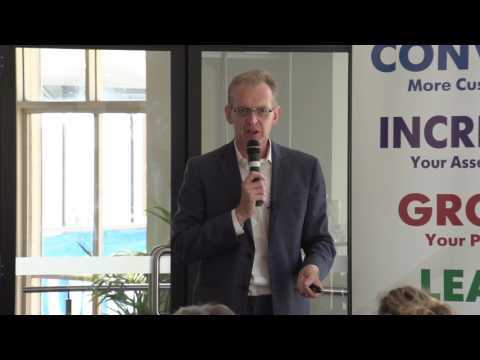 Another excellent Northern Beaches Network event on 24 November “Understanding Your Communication Style To Smash Your Sales” with Bill Carson, Inspire Learning Australia and with Viv Grimston from Simply Marketing. 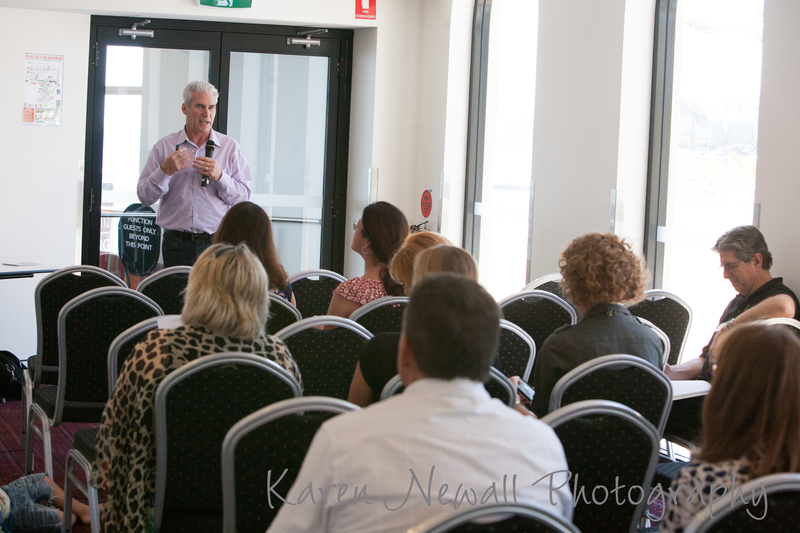 Bill Carson from Inspire Learning made an excellent and engaging presentation about using your communication style to help secure a sale. 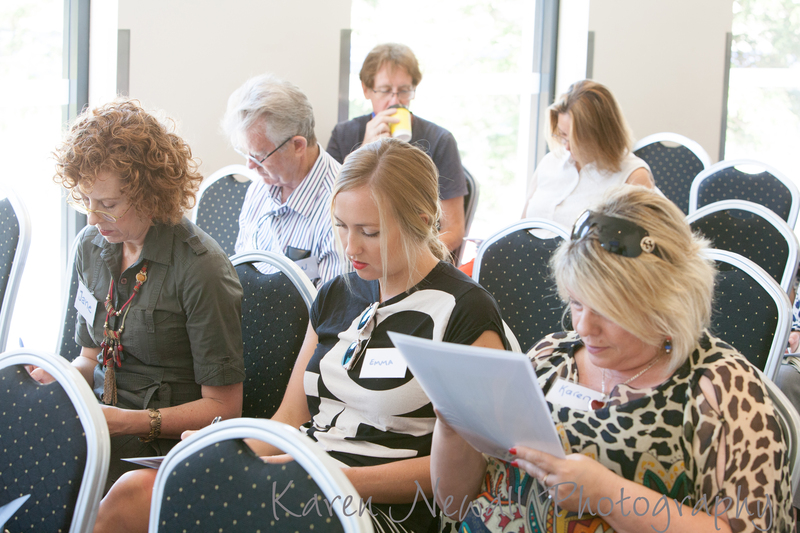 Using a questionnaire and key, everyone was able to work out their own personality and communication style to see what type of client they would match or potentially clash with. 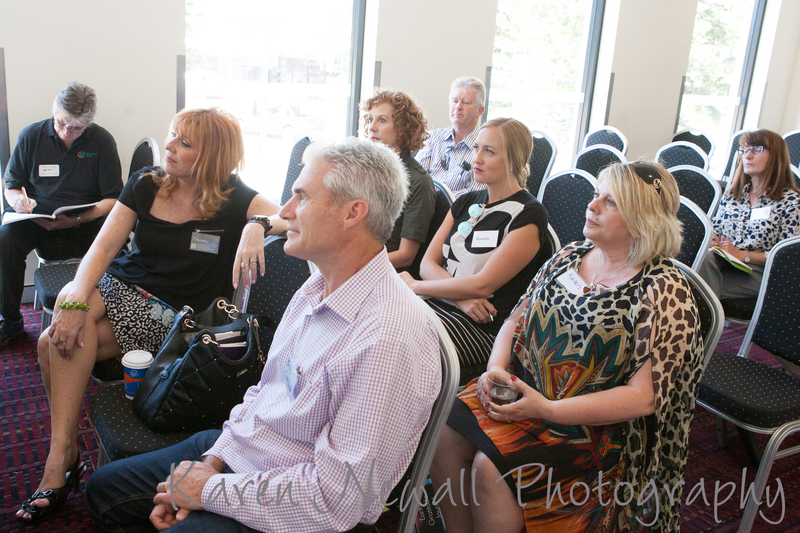 Ideas were then given and discussed as to different approaches necessary to communicate with different personality types and how to recognise potential clients personalities even before meeting them face to face. 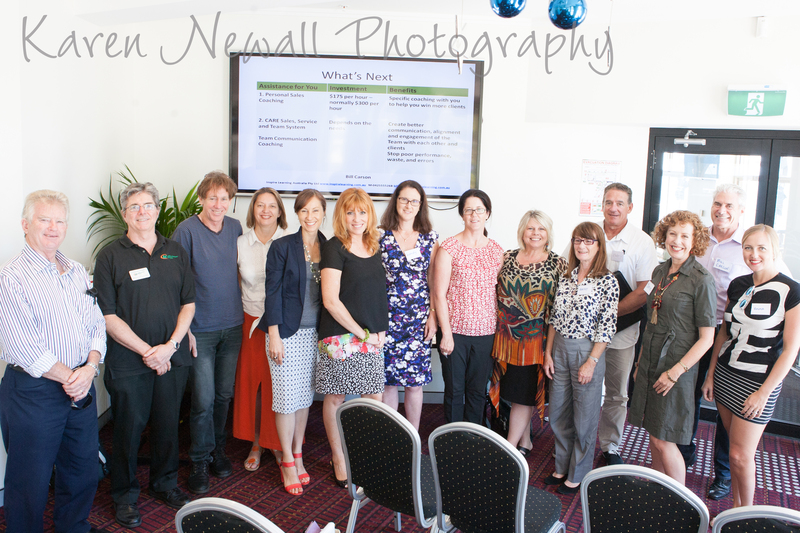 Viv Grimston from Simply Marketing gave an excellent and informative talk on commerce payment platforms. 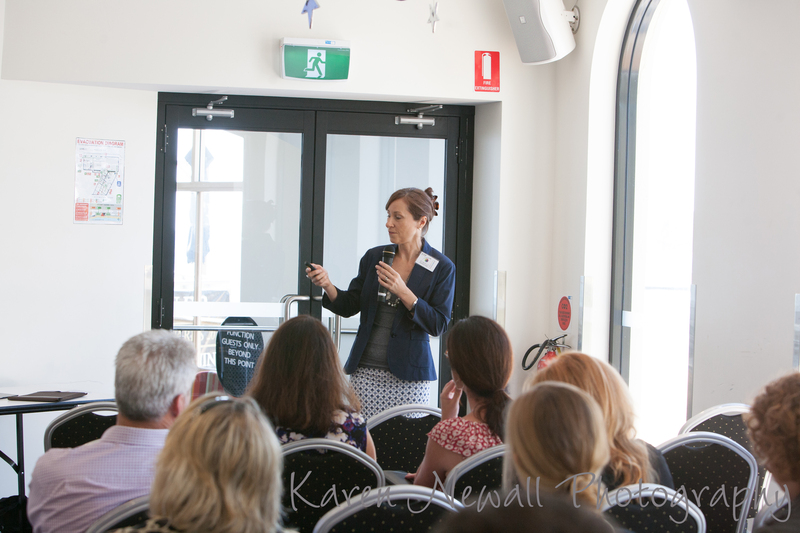 She gave everyone details of a variety of options to best suit different business types to make easy online sales.